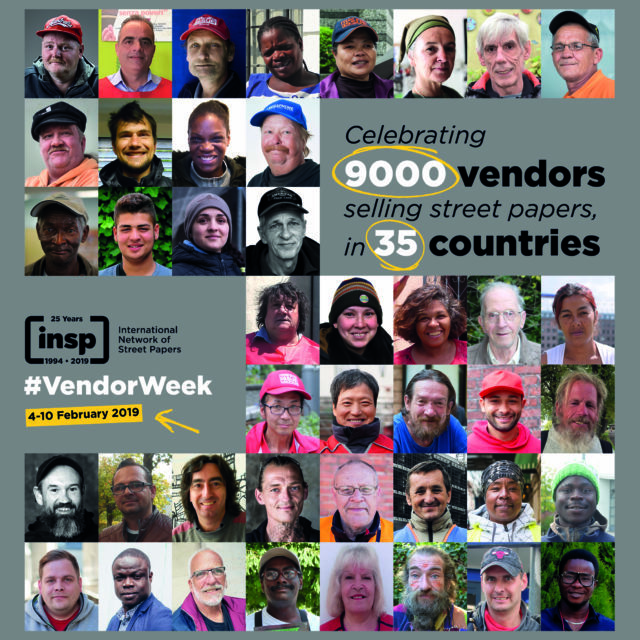 5-11 February marks the sixth #VendorWeek – the annual celebration of street paper vendors across the world. 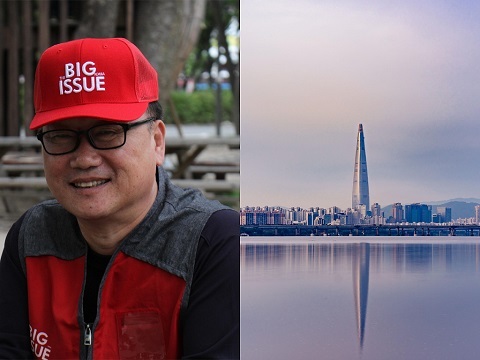 With 9,000 vendors selling across 34 countries at any one time, the street paper network is flourishing. 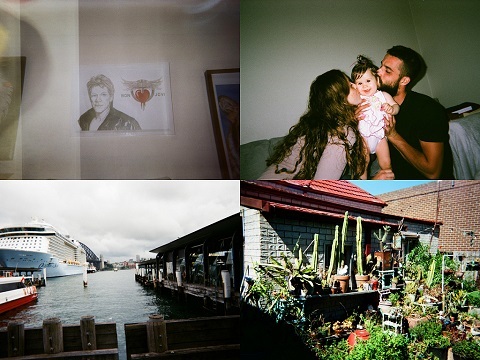 Year after year, more vulnerable and marginalised people facing poverty and homelessness throughout the globe are being given a hand up thanks to the street paper movement. 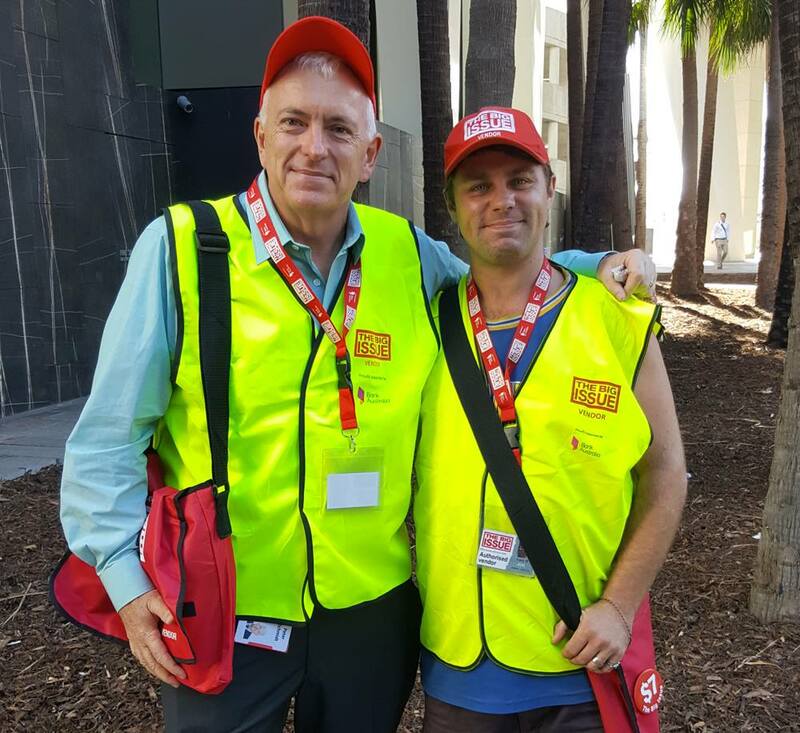 #VendorWeek presents an opportunity to give further voice to the people at the centre of that movement – the vendors. Especially at this time of year, when you might be feeling the post-Christmas and New Year lull, it’s important to remember that vendors are still out there working hard, and now, more than ever, they need our support. And the 2018 instalment is packed with events and activities organised by hard-working staff and volunteers at countless INSP members across the continents. Take a look at the array of festivities happening in all corners of our network throughout the course of the week. Coordinated from INSP’s base in Glasgow, 27 street papers across 16 countries from the INSP network are taking part in our crowd-sourced #VendorWeek 2018 video. 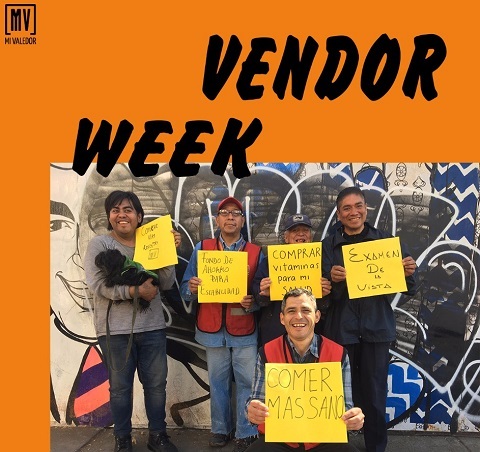 The video represents the interconnectedness of our international community by depicting vendors from different street papers “passing around” copies of their magazines. Street papers taking part in the video include: Megaphone, Lice v Lice, Street Sense, Sorgenfri, The Big Issue Korea, Shedia, Draussenseiter, Street Roots, The Big Issue, Hinz&Kunzt, Apropos, Situation Sthlm, Factor S, The Big Issue Taiwan, The Big Issue Australia, Tagessatz, L’Itinéraire, Faktum, Homeward Street Journal, Kralji Ulice, Street Sheet, Big Issue North, Asphalt, Nový Prostor, Augustin, StreetWise and Hus Forbi. 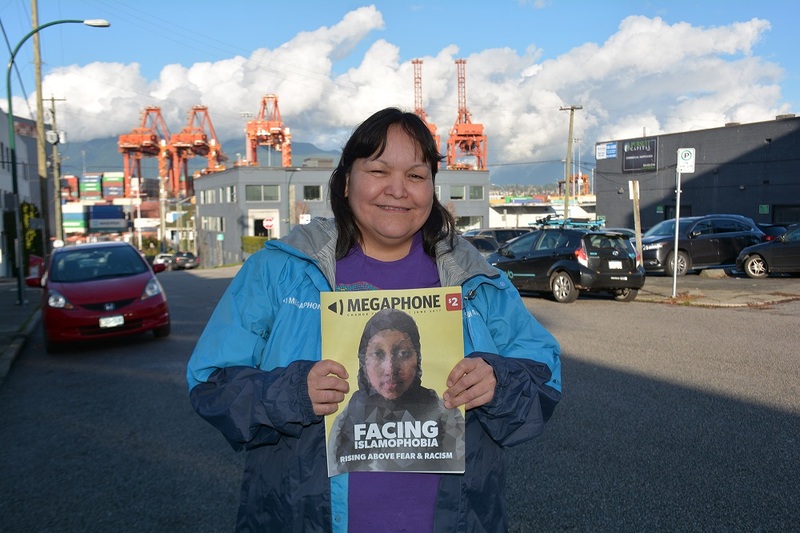 Rallying celebrities, politicians, other notable figures and readers to come experience what it’s like to be a street paper vendor has become a staple of #VendorWeek. 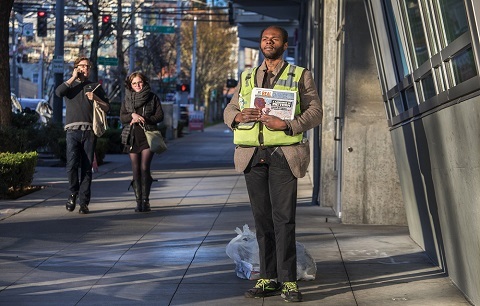 Being a street paper vendor is difficult work, and there’s nothing like standing in their shoes for a day, or even a couple of hours, to understand what they do every day. This year is no exception, with several INSP members putting on a Big Sell event. Perhaps the most established of these is that of The Big Issue Australia. 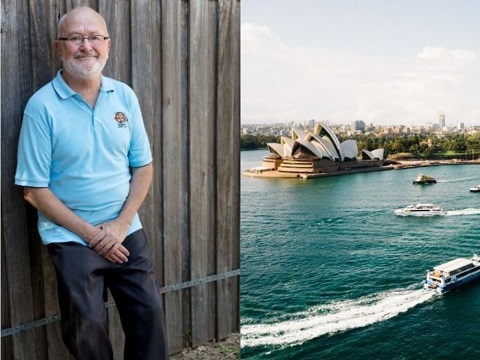 This year they will extend their annual CEO selling campaign to have more than 100 Australian business leaders take part, including PwC CEO Luke Sawyers, Airbnb Australia and New Zealand Manager Sam McDonagh and Telstra CEO Andrew Penn, as well as high profile leaders from Ernst & Young, NAB, ANZ and Australia Post, amongst others. 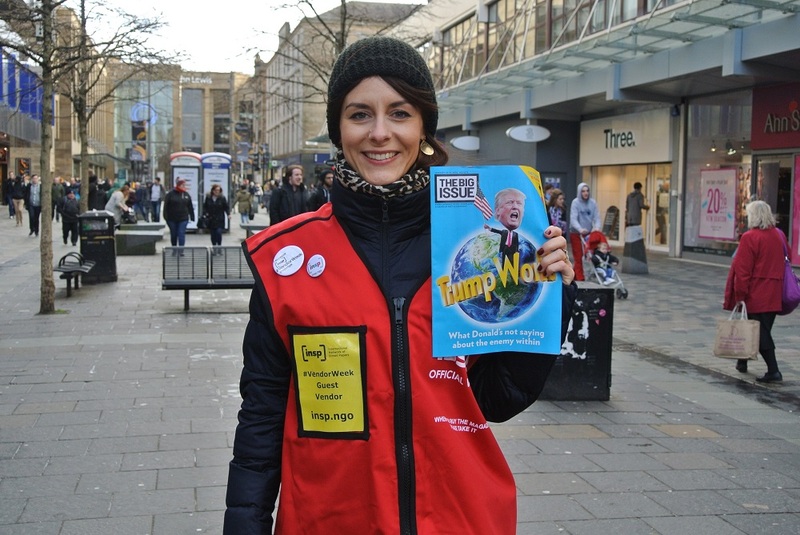 #VendorWeek selling events will take place in the northern hemisphere too. 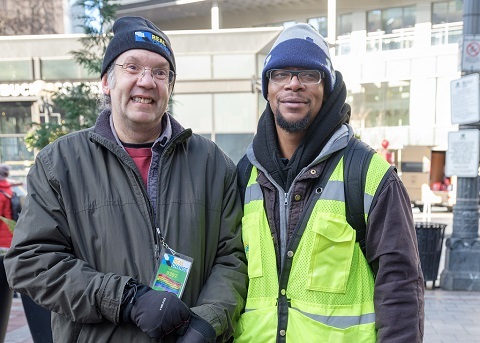 On the Wednesday of #VendorWeek Seattle’s Real Change will have local celebrities, such as city council member Mike O’Brien and comedian Brett Hamil, sell alongside vendors and see first-hand the challenges and triumphs of selling a street paper. 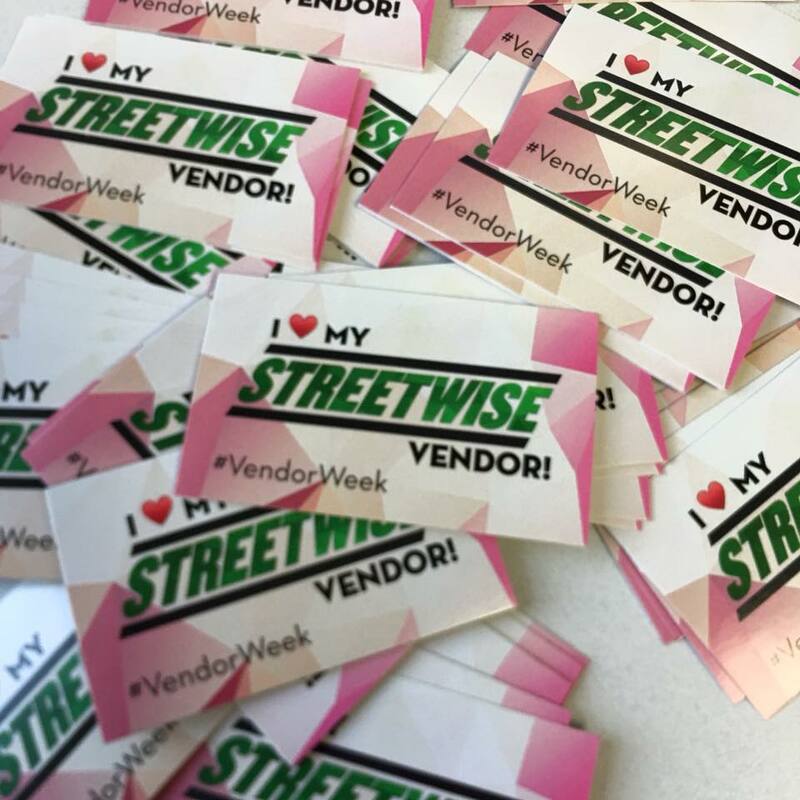 Chicago’s StreetWise have invited their staff, board, associates and readers to pair up with vendors and go sell the magazine on the street. 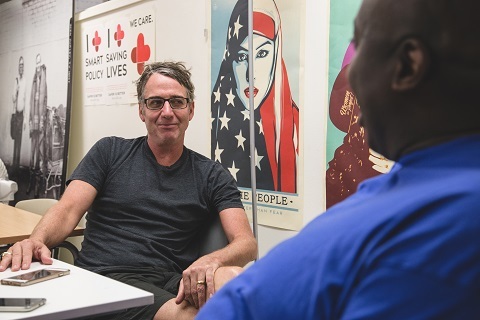 Dave Hamilton, Creative Director of StreetWise, said: “This will give people the opportunity to hear their personal story and get to know the vendor, as well as getting pointers and guidance on how to sell. In the past, we have had some customers be inquisitive about selling the paper, so this is their chance! Canadian street paper Megaphone will put on two selling events in both Vancouver and Victoria, with some of their guest vendors including rock stars, comedians, baseball team mascots and local politicians. Jessica Hannon, its executive director, said: “This is our third year of hosting Megaphone’s Big Sell. The vendors love it, and the guest vendors too! I appreciate so much the solidarity our guest vendors show Megaphone vendors. It’s a great opportunity for them to appreciate the tough work vendors do every day in the face of big challenges. 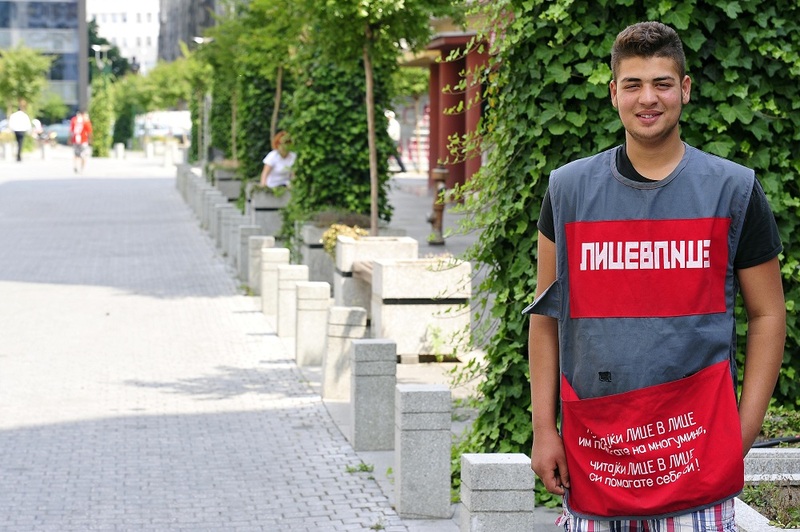 It’s also a way for them to show really tangible support – literally standing alongside vendors in their work. 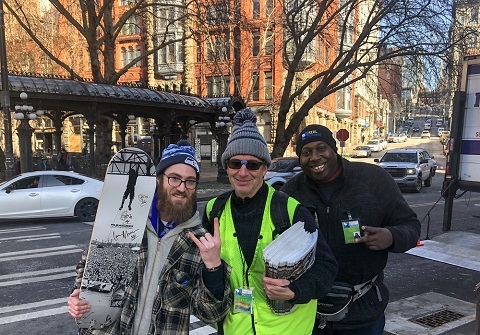 “Our guest vendors have a lot going on – they’ve got demands on their time, there are a million other things they could be doing aside from getting humbled on a busy street trying to sell a magazine. But they take time to stand next to our vendors and to show that support in a really tangible way. That kind of solidarity is really wonderful. 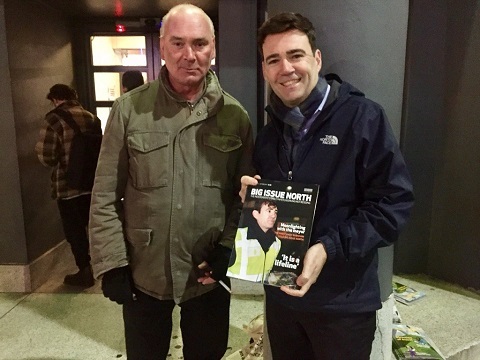 And Big Issue North, based in Manchester, with vendors selling in the towns and cities across northern England, will have their biggest #VendorWeek selling event ever, with more than 40 musicians, politicians, civil servants, religious leaders and members of the public taking part, including the Mayor of Greater Manchester Andy Burnham. Fay Selvan, Chief Executive of Big Issue North, said: “It’s amazing to see so many people from all walks of life keen to give their time to support us – it shows that magazines like Big Issue North are valuable parts of the cultural landscape, but above all highlights the kindness and generosity of our readers. Selling events will also be happening in Philadelphia and Denver in the USA, hosted by street papers One Step Away and Denver VOICE respectively. Getting up close and personal with vendors and street paper staff is one way for regular readers, and people emboldened by the work of street papers, to understand vendors better. 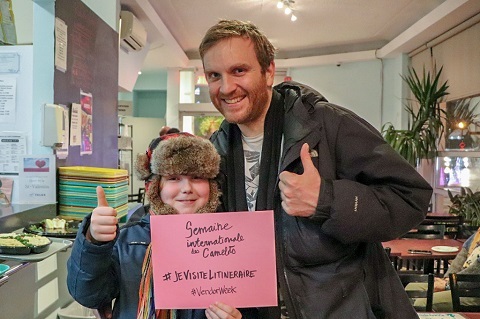 In Montréal, Québec, Canadian street paper L’Itinéraire will throw open its office doors to the public on 6 February to talk about their work and that of street papers around the world. Visitors will have the opportunity to meet staff and vendors and get the opportunity to peek behind the scenes of the paper they buy regularly from their local vendor. 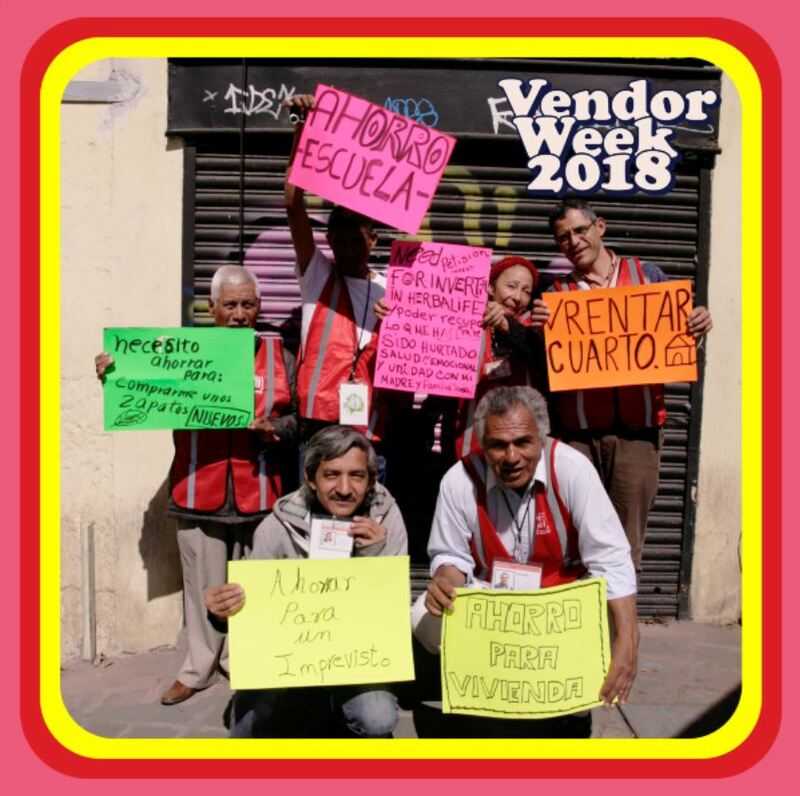 In Mexico, as well as a big selling event, Mi Valedor are putting on an array of activities to benefit their vendors’ well-being, such as free dentist appointments, and their specially designed #VendorWeek campaign depicts vendors holding placards inscribed with their future objectives and resolutions. Danish street paper Hus Forbi vendors work diligently to sell their product. But during #VendorWeek, they will be given the chance to show off a very different set of skills to some lucky readers. 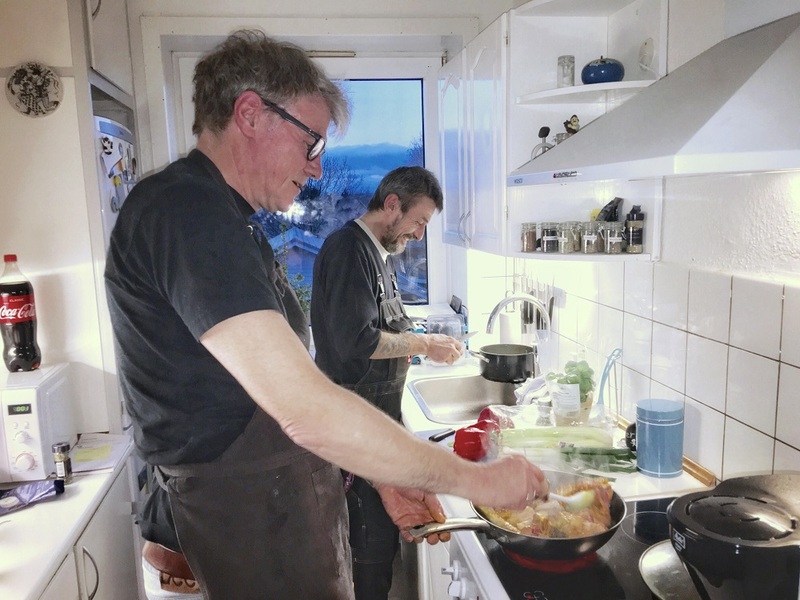 Keeping to their long-standing tradition of being a little more alternative than their sister papers, Hus Forbi will mark their fourth time taking part in the annual celebration by having vendors go to the homes of readers to cook up delicious meals. This is all thanks to Hus Forbi’s 2018 calendar (also sold by vendors) which acted as a cookbook, with each new month presenting a different recipe. 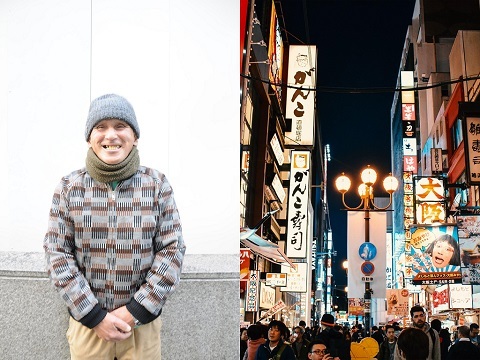 By completing a competition question – the answer from which could only be found within the calendar – five winning readers will be visited by Hus Forbi vendors, and the magazine’s editor Poul Struve Nielsen, and have their own personal chef for the night. This will also give readers and vendors the chance to take part in an extended dialogue that might not normally be available when buying the paper on the street. We look forward to seeing and hearing about the culinary delights cooked up by Danish vendors in the coming week. 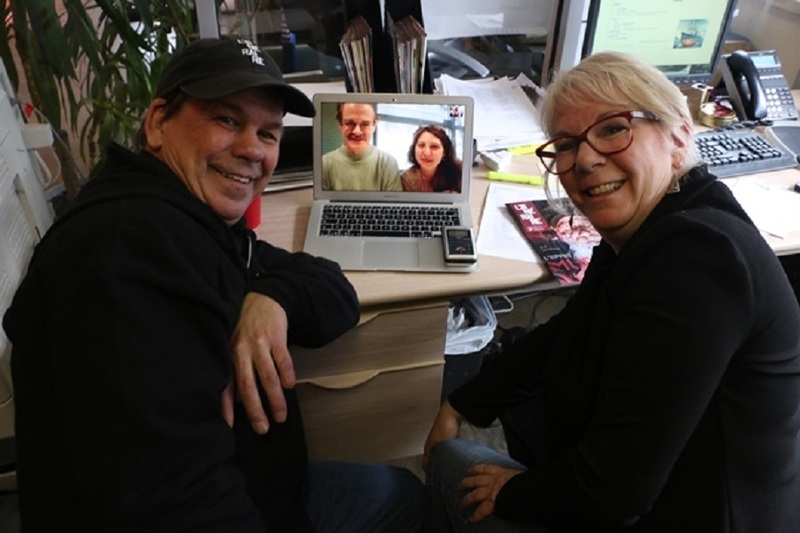 Another #VendorWeek tradition will be celebrated this week, as vendors are brought together via video technology like Skype and FaceTime for cultural exchange interviews. 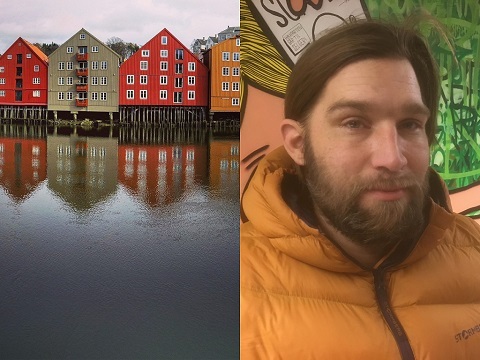 This year, Sweden’s Faktum and Norway’s =Oslo will bring together vendors Birgitta and Morten for a conversation about what it’s like to work as a vendor, and Hus Forbi will publish an interview with Big Issue North vendor Colin that was conducted at last year’s Global Street Paper Summit in Manchester. 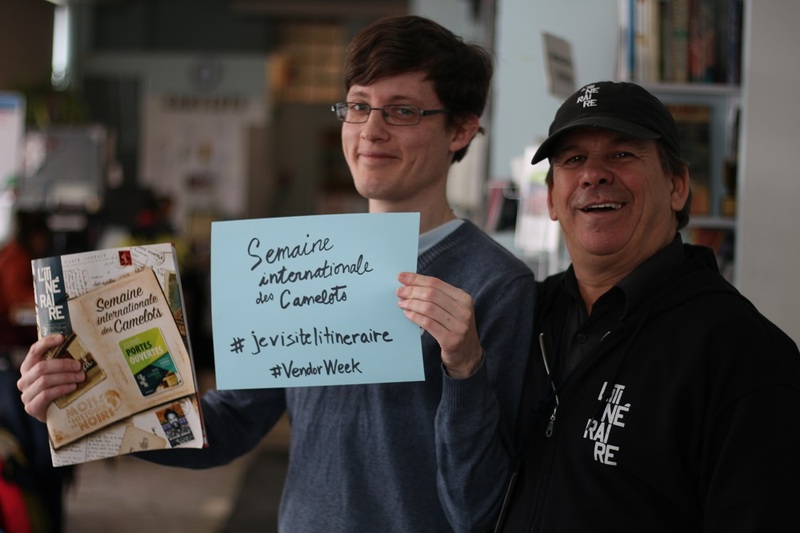 L’Itinéraire has been bringing vendors together to chat during #VendorWeek for some time now. 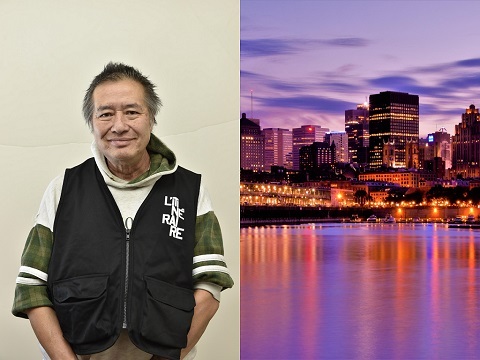 This time around, their vendor Yvon Massicotte entered into conversation with Megaphone vendor James Witwicki, bringing the papers from the east and west coasts of Canada even closer together. #VendorWeek gives street papers the chance to really shout about the work they do giving homeless people, and those on the brink of homelessness, a source of income. In fact, every month, vendors across the INSP network collectively over £2million. One of the best, and most traditional, ways street papers can do this is through the colourful spreads, eye-catching covers and imaginative features they publish in their special issues celebrating vendors. 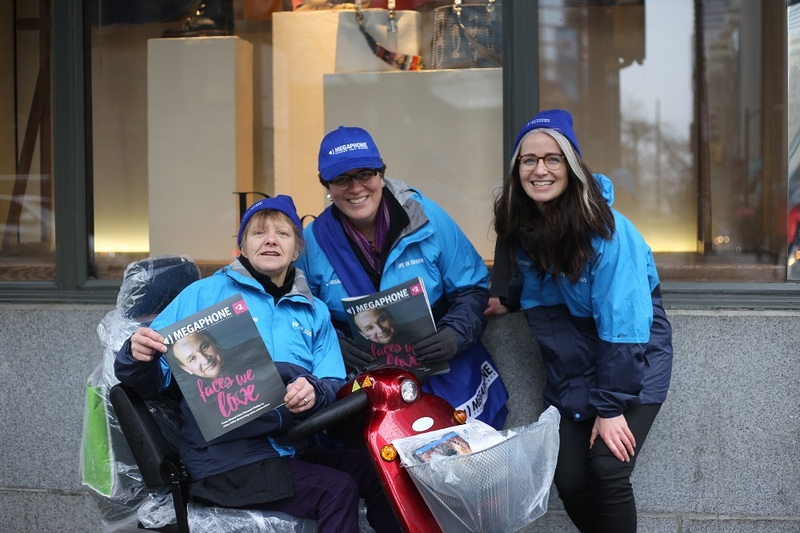 This year is no exception, with special #VendorWeek content being published by L’Itinéraire, StreetWise, Nový Prostor, Toledo Streets, STREETZine, The Big Issue, Denver VOICE, The Curbside Chronicle and many others. The Big Issue Australia put together a very special spread of features in their #VendorWeek issue, including a selection of vendors writing letters to their younger selves, and a feature highlighting the social enterprises that many INSP members run alongside their publications, and which give even further opportunities to their vendors. Social media is integral to the way we live our lives in the modern day. And the use of Facebook, Twitter, Instagram and other social media platforms are becoming increasingly important to how street papers get their message out there. This is no less true during #VendorWeek, with many of the street papers taking part relying on the tools of social media to promote their campaigns. Street papers such as Surprise, Homeward Street Journal, Factor S, Draussenseiter, Lice v Lice and Faktum, will all use social media and the internet to promote this week’s events. Faktum’s editor-in-chief Sarah Britz said: “Our presence on social media is incredibly important. 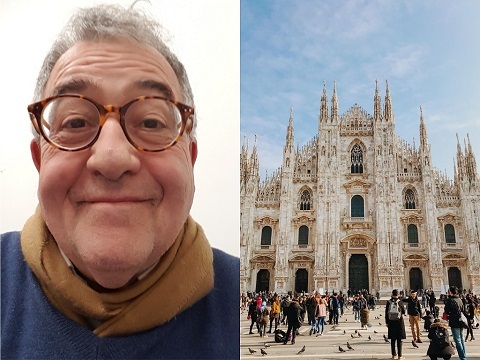 Time after time, I have to explain how important it is to our business model, and not just have people think that it´s simply ‘a good thing’ that we do. 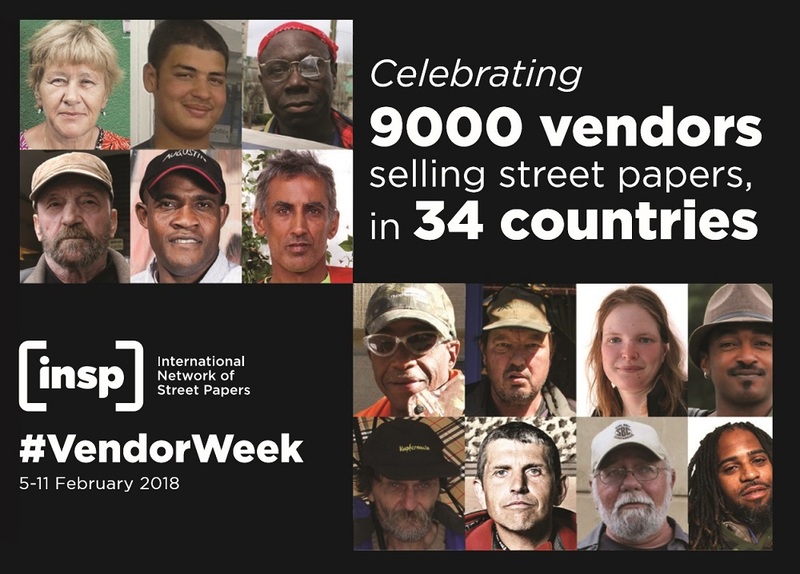 You can join in with the worldwide street paper community by using the hashtag #VendorWeek. Last year, we had over 9 million timeline deliveries using the hashtag, so get tweeting, and help us make #VendorWeek 2018 the biggest celebration of vendors yet. And most importantly, seek out your local vendor and buy a street paper today! 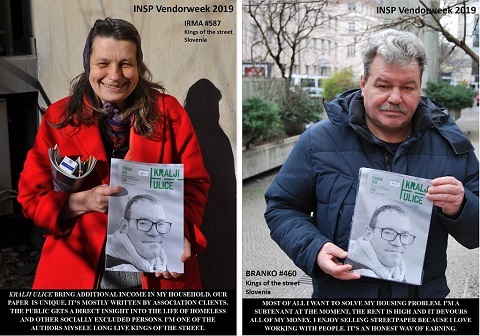 Below, hear from some of #ourvendors from across the INSP network.